Wake up your taste buds because you’re about to go for a ride. 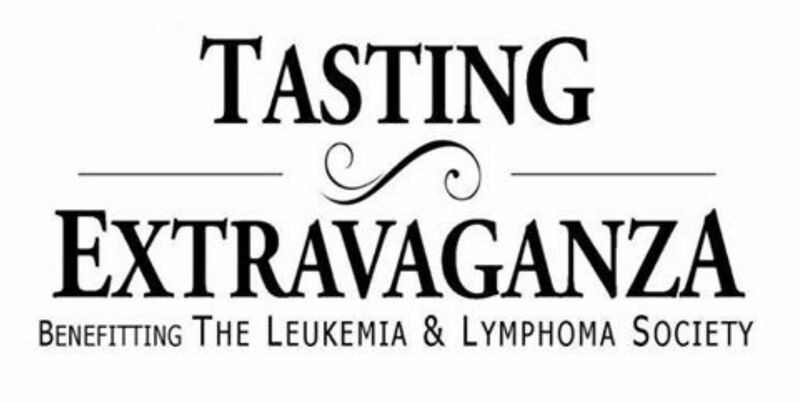 Legs for Life is hosting a tasting event featuring wine, spirits, and beer to benefit the Leukemia and Lymphoma Society. The event will be held on November 22nd from 5-7pm and the new McKenna Banquet Hall at Fairways in Centralia. Cost for entry is $12 in advance or $15 at the door. Entry fee also includes a FREE Stella Artois chalice! Tickets are available at Fairways and Winning Edge. You can also register by calling or texting 367-0003. There will also be live music by Travis Trone. Donnewald Distributing will have a large variety of wine and beer available for your tasting enjoyment. Come out from 5-7 on November 22nd and show your taste buds a good time.